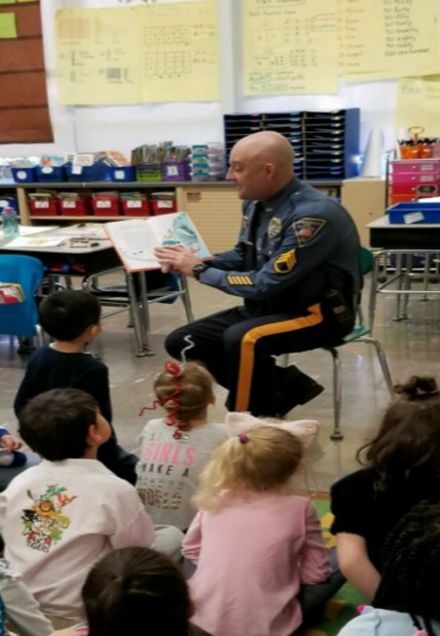 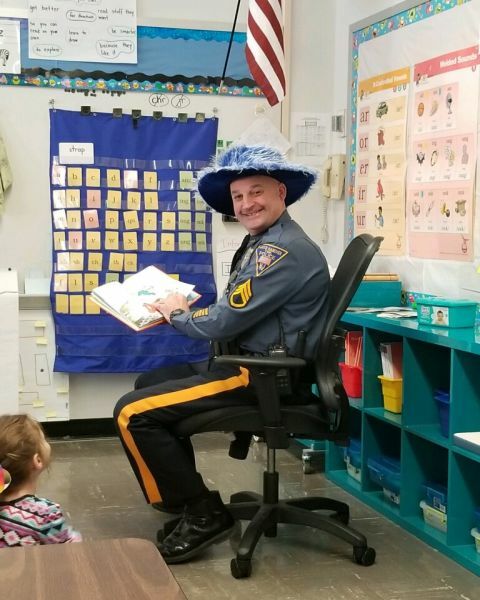 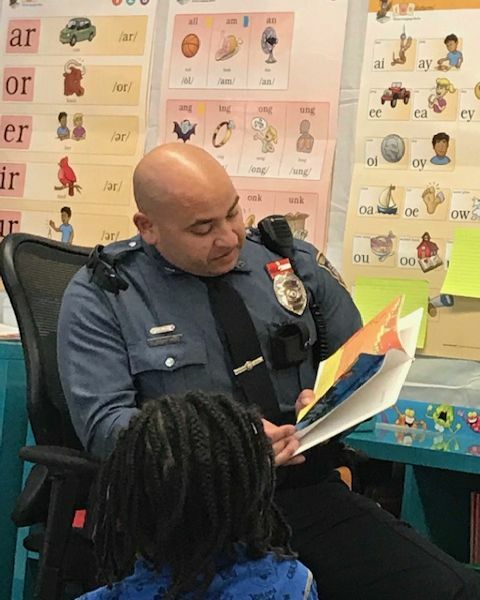 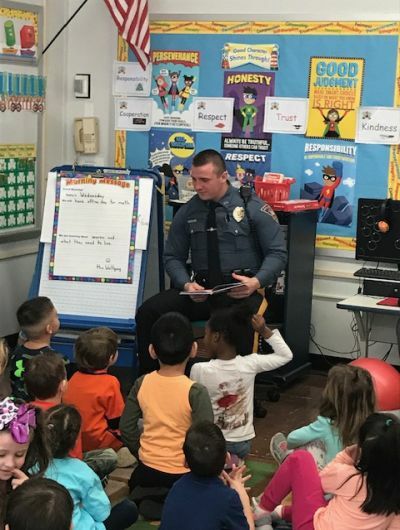 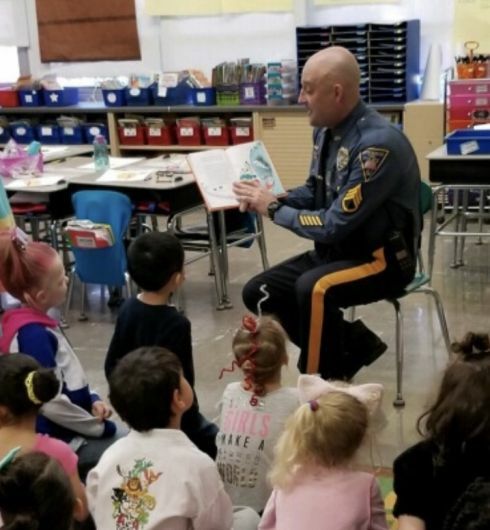 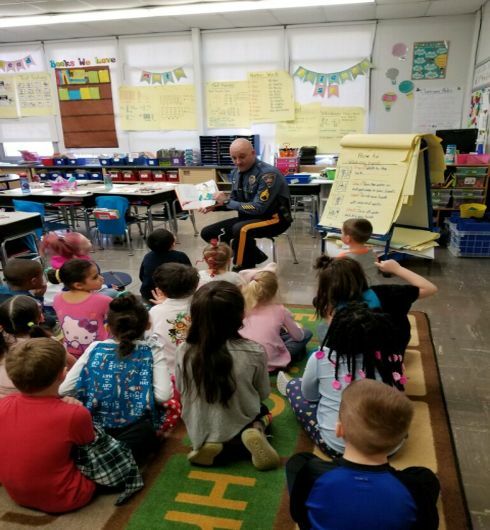 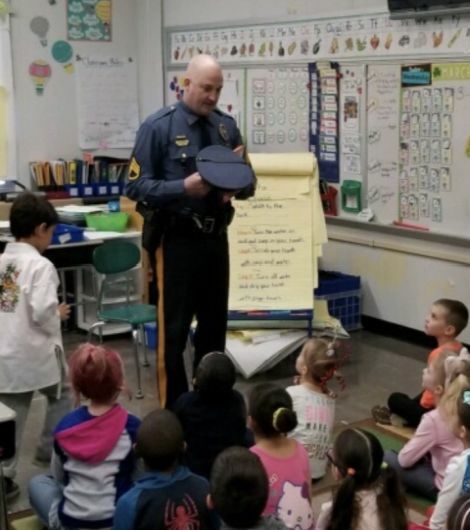 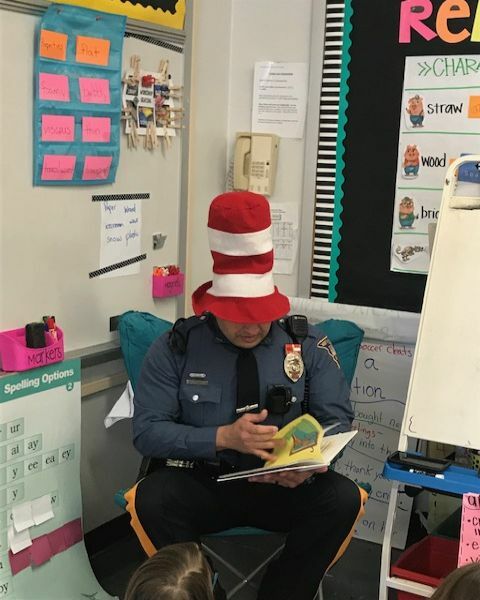 Officers visited the schools last week for “Read Across America “. 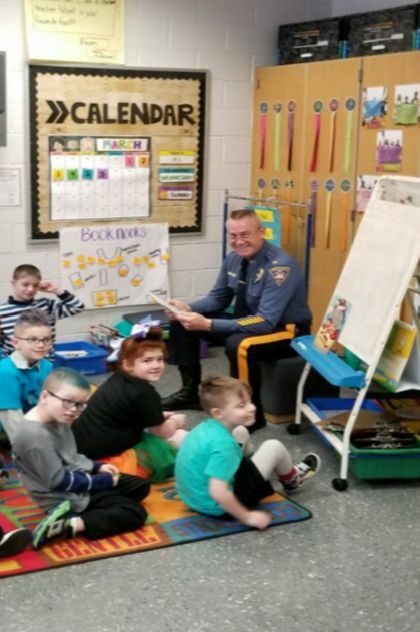 We had a great time with the kids!!! 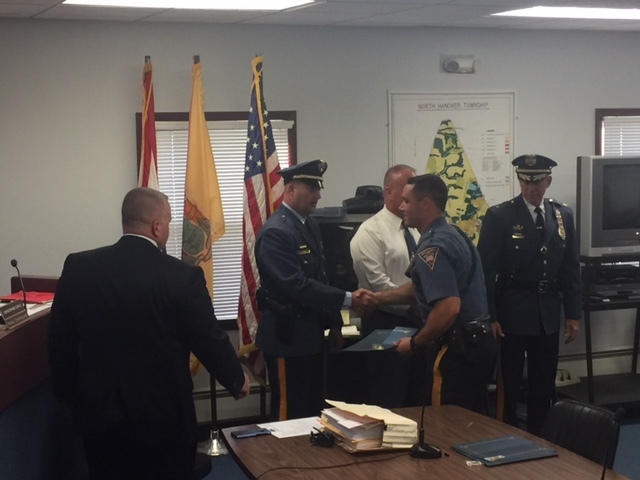 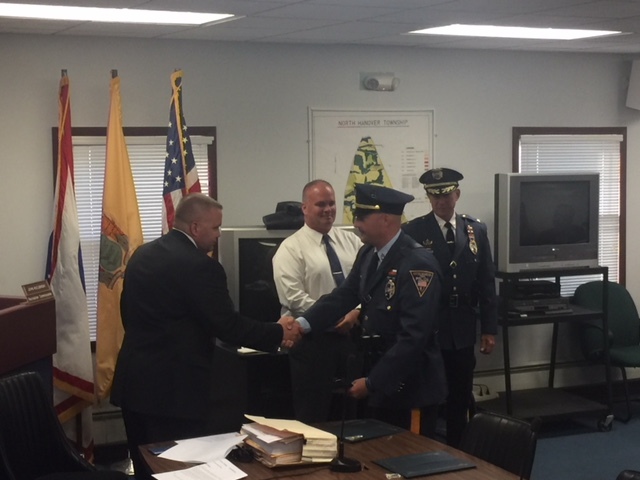 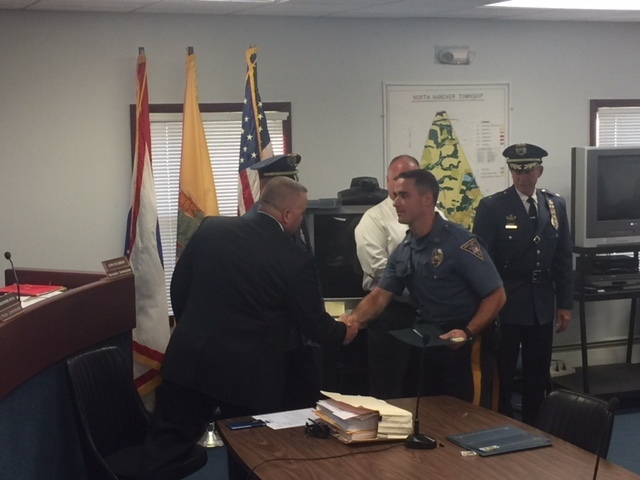 Meritorious Service Awards to various members of the North Hanover Township Police Department at its June 21, 2018 Township Committee Meeting. 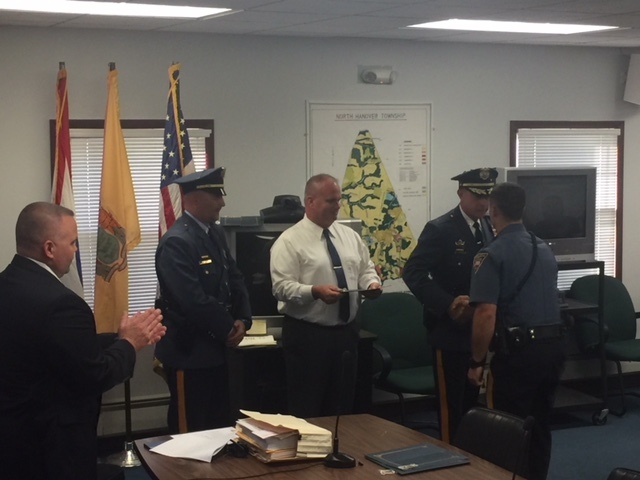 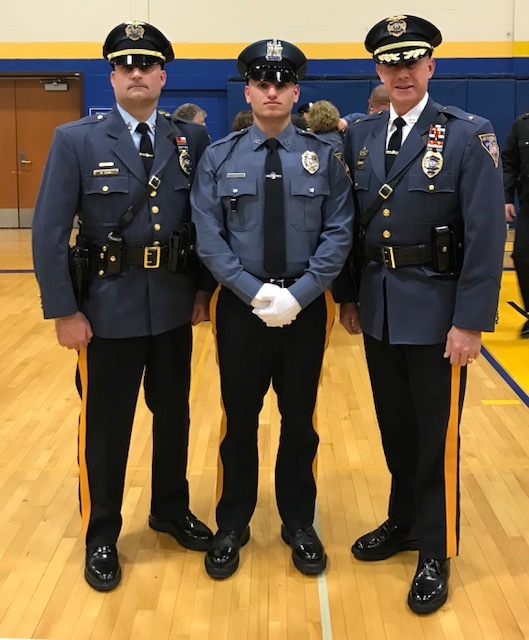 The North Hanover Township Committee is proud and grateful for the service and protection afforded to our Community by the members of the North Hanover Township Police Department. 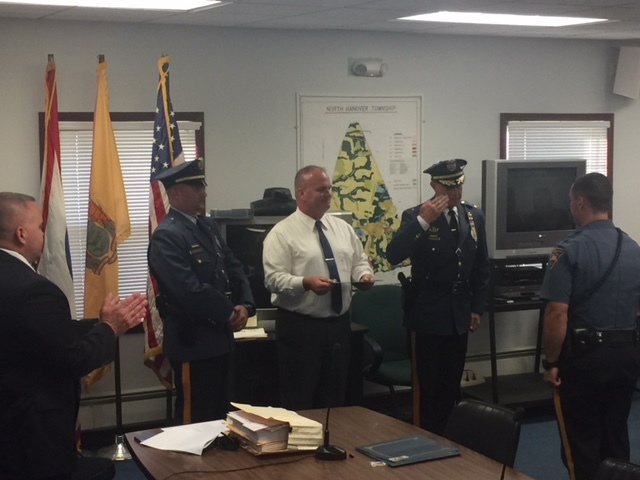 Heartfelt Congratulations are extended to the recipients.